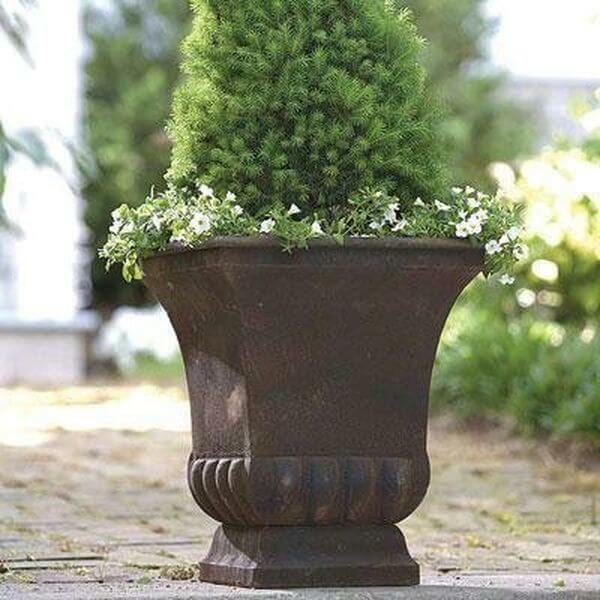 Whether you use it in alone as an accent on the patio or on either side of an entryway or driveway, the Gardman Large Rustic Metal Flower Pot is sure to stun. 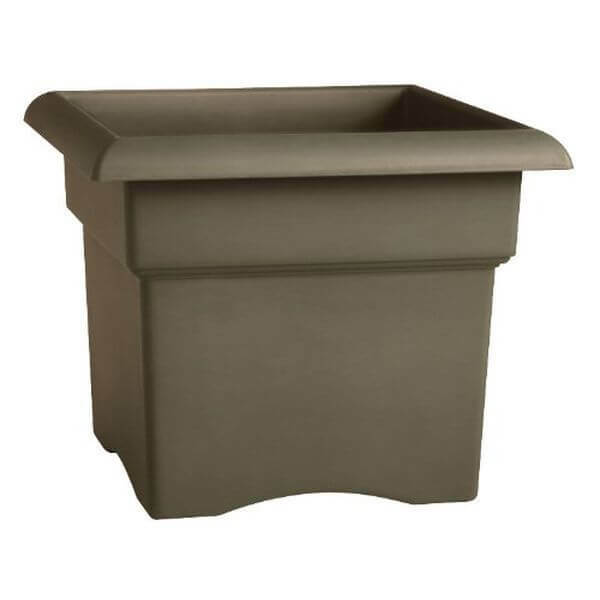 This elegant planter is crafted out of premium steel and has a weather-resistant patinated finish for an aged effect. 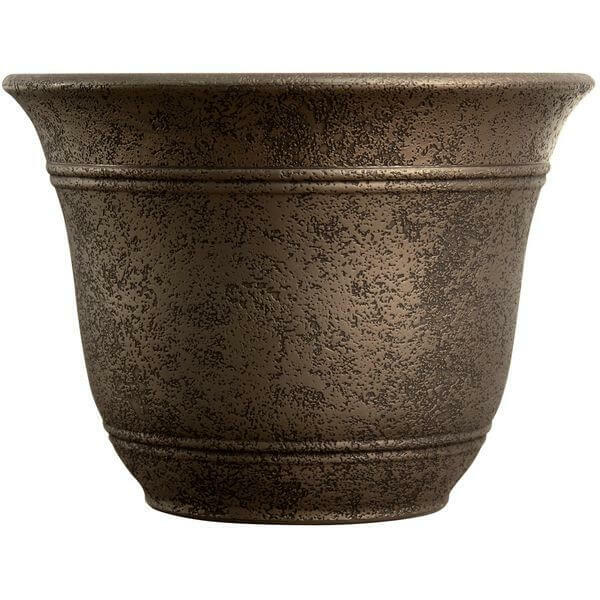 A classic shape combines with an exquisite metallic finish to make the Listo Sierra Large Flower Pot in Nordic Bronze a handsome addition to any space. This smart design has a hidden inner saucer that acts as a water reservoir, so there is no need to place the pot on a drainage plate. 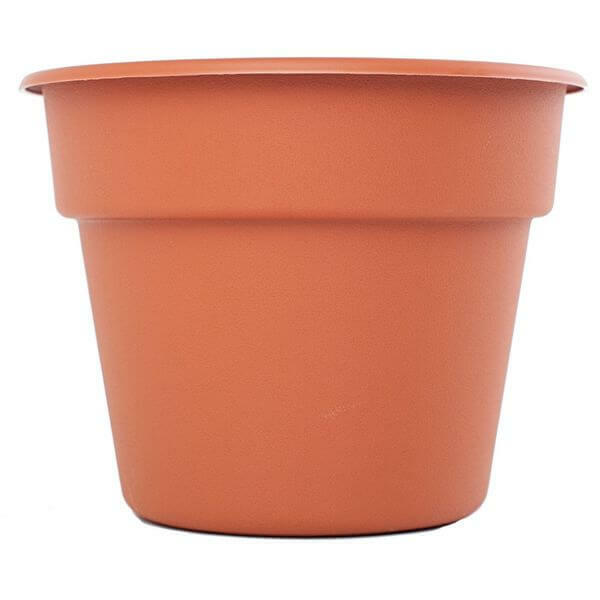 The Bloem Large Dura Cotta Planter in Terra Cotta takes the classic terra cotta flower pot look to whole new proportions! 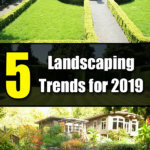 Extra large, the planter looks as if it were made out of clay but is actually manufactured out of polypropylene, so it will never crack, chip or become discolored with age. Plant one large ornamental plant or several smaller ones in the utmost of style with the Fiskars Veranda 5 Gallon Box Planter. 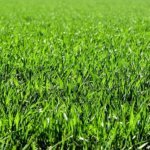 Measuring 17.99 inches in width by 14.25 inches in height, the square planter features a large rolled lip and an arched base that soften the sharp angles of its silhouette. 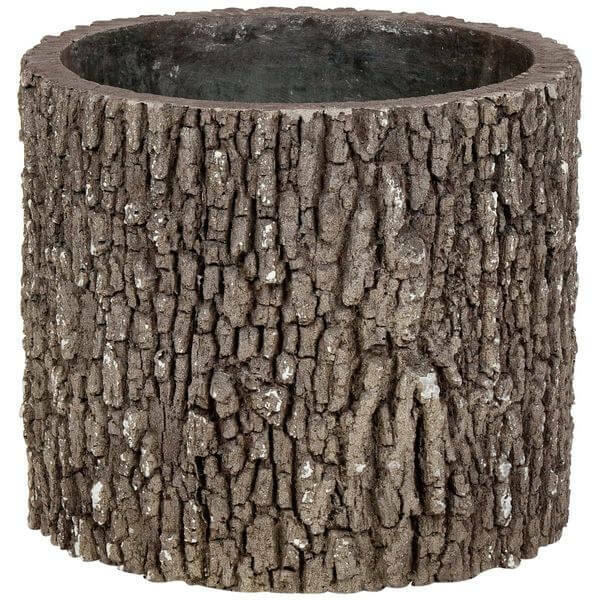 The REAL Planters Vertical Log Planter adds a rustic chic element to an interior or exterior and is insulated to protect plants from weather damage. 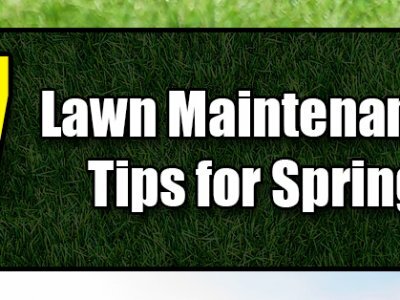 Made by hand in the USA, the planter has a UV-protective finish to help it remain beautiful with age and has pre-drilled, plugged drainage holes in its base. 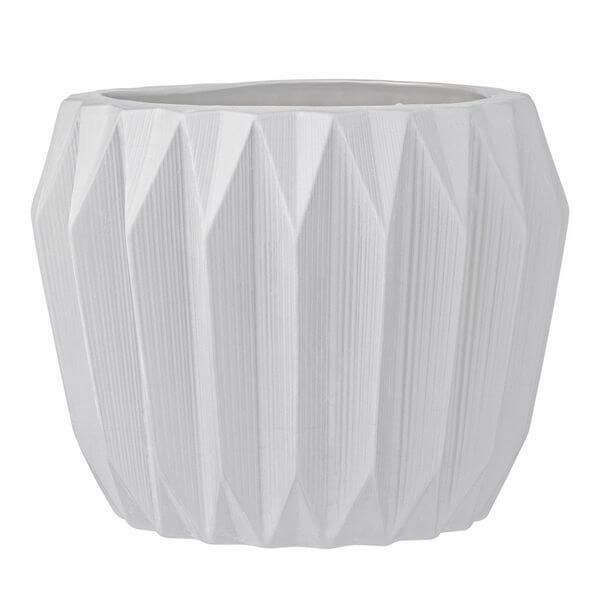 Give a boring 6-inch flower pot a modern makeover with the Bloomingville Round Ceramic Fluted Large White Flower Pot. 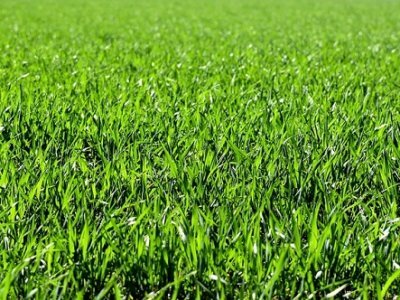 This stylish, sleek pot has a fashionable three-dimensional effect and is accented by narrow ribs that run vertically all the way around its surface. The interior is sealed to ensure that the pot is watertight.